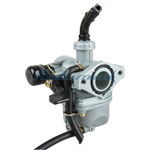 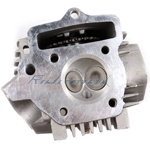 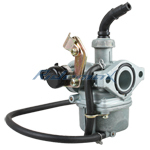 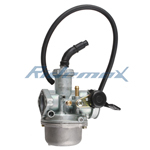 X-PRO® 19mm Zink/Aluminum Carburetor w/Cable Choke for 50cc 70cc 90cc 110cc 4-stroke ATVs & Go Karts,free shipping! 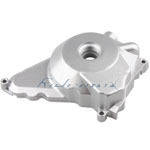 X-PRO® 52.4mm Cylinder Barrel Body for 110cc ATVs, Dirt Bikes & Go Karts,free shipping! 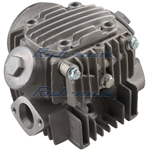 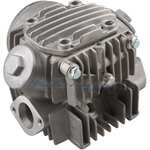 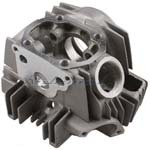 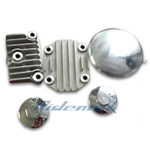 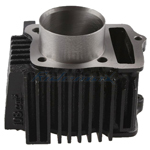 Cylinder Head Cover Sets for 70cc-110cc ATVs, Dirt Bikes & Go Karts,free shipping! Valve for 70cc ATVs & Dirt Bikes,free shipping! 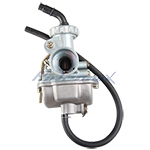 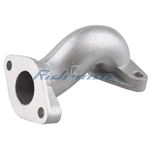 Valve for 110cc ATVs, Dirt Bikes & Go Karts,free shipping! 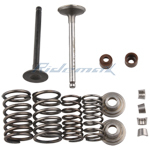 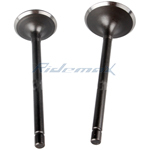 X-PRO® Intake & Exhaust Valve Assembly for 70cc ATVs & Dirt Bikes,free shipping! 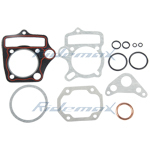 X-PRO® Gasket Set Kit for 70cc Electric & Kick Start ATVs & Dirt Bikes,free shipping! 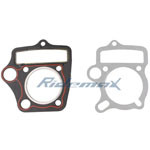 X-PRO® Gasket Set for 110cc Electric & Kick Start ATVs & Dirt Bikes,free shipping! 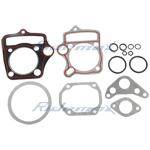 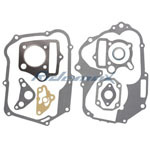 Cylinder Gasket for 110cc Start ATVs, Go karts & Dirt Bikes,free shipping! 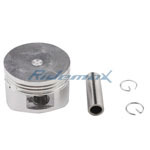 X-PRO® Piston for 125cc ATVs, Dirt Bikes & Go Karts,free shipping! 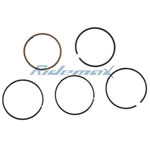 X-PRO® Piston Ring Set for 110cc ATVs, Dirt Bikes & Go Karts,free shipping! 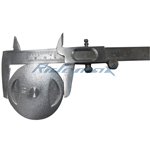 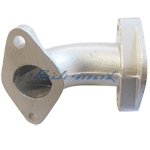 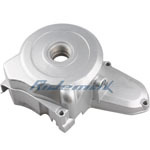 Starter Motor Bracket for 125cc Dirt Bikes, Go Karts and ATVs,free shipping! 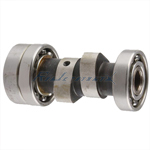 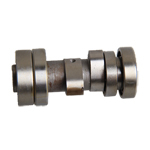 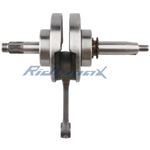 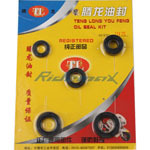 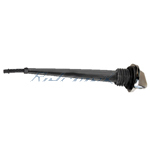 Camshaft for 110cc Dirt Bikes, Go Karts and ATVs,free shipping! 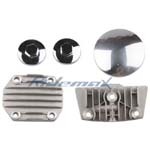 4-pole Magnetor Side Cover for 50cc 70cc 90cc 110cc 125cc Dirt Bikes, Go Karts and ATVs,free shipping! 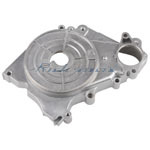 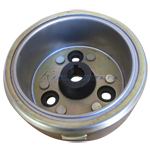 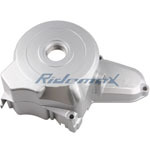 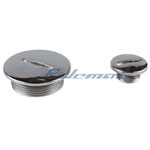 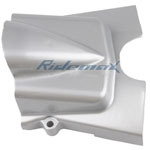 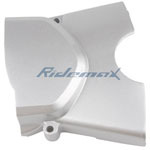 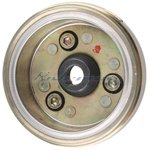 6-pole Magnetor Side Cover for 50cc-125cc Dirt Bikes, Go Karts and ATVs,free shipping! 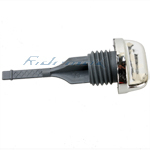 X-PRO® 3" Oil rule Dipstick for 50cc-125cc Dirt Bikes, Go Karts and ATVs,free shipping! 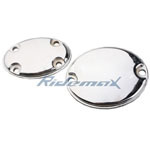 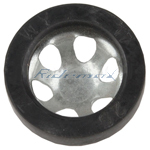 X-PRO® Cap for 50-125cc Dirt Bikes, Go Karts and ATVs,free shipping! 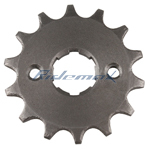 X-PRO® 14 Tooth Engine Sprocket for 50-125cc ATVs, Dirt Bikes, Go Karts & 150cc Dirt Bikes,free shipping! 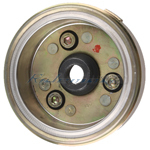 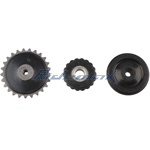 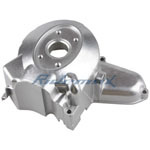 Three Direction Sprocket for 50-125cc Kick Start & Electric Start Engine,free shipping!